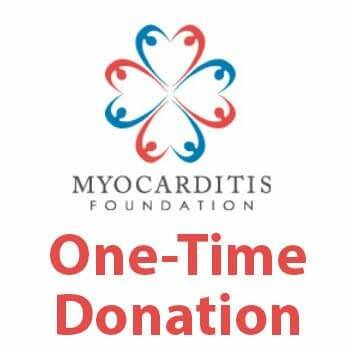 Donate to the Myocarditis Foundation Today! 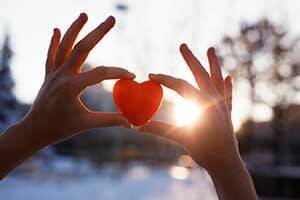 Each year thousands of people receive a diagnosis of myocarditis. Today’s patients are achieving more successful outcomes than ever before, yet it’s still difficult to access reliable information. 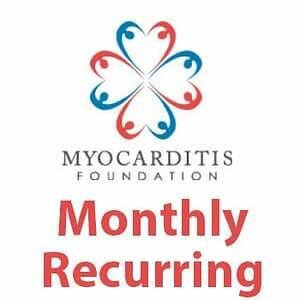 That’s why the Myocarditis Foundation is dedicated to providing accurate, up-to-date information about this disease and supporting the scientific advancement of its diagnosis and treatment. 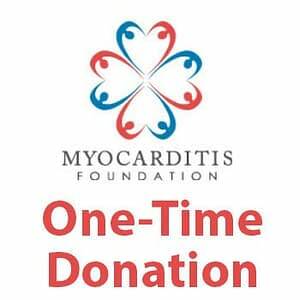 If you’re ready to help, learn more about how you can make a donation to the Myocarditis Foundation. In addition to monetary donations, we encourage you to get involved in other ways as well. 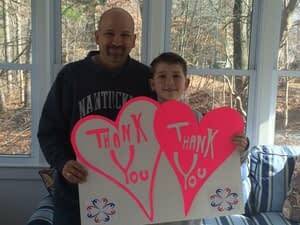 No matter how you choose to contribute, you’ll help us make strides toward eradicating a disease that causes heart failure, arrhythmias and even sudden death in children and adults of all ages. 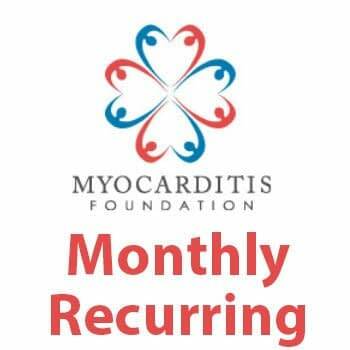 There are many ways to lend financial support to the Myocarditis Foundation, and all donations are tax deductible. Donors can choose a one-time or recurring monthly or annual gift online or via the form below. You may also choose to donate in honor of a myocarditis survivor or in memory of a loved one. You can also support us when you shop with Amazon by shopping on AmazonSmile and selecting the Myocarditis Foundation as your charity of choice. When you do, AmazonSmile will donate 0.5% of each eligible purchase on your behalf. 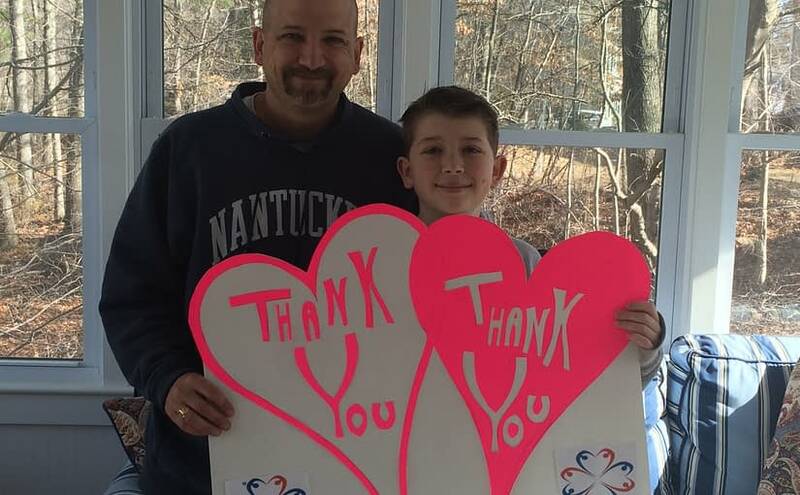 Our best hope for eliminating the threat of myocarditis is the support of people just like you. Contact us today for more information about making a donation or to learn about others ways you can get involved. 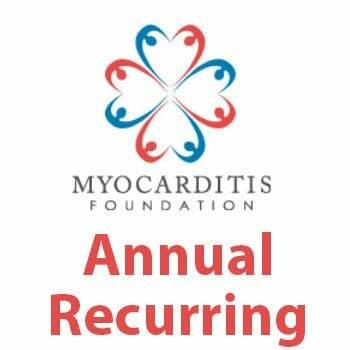 Check out other ways you can get involved and support the Myocarditis Foundation!